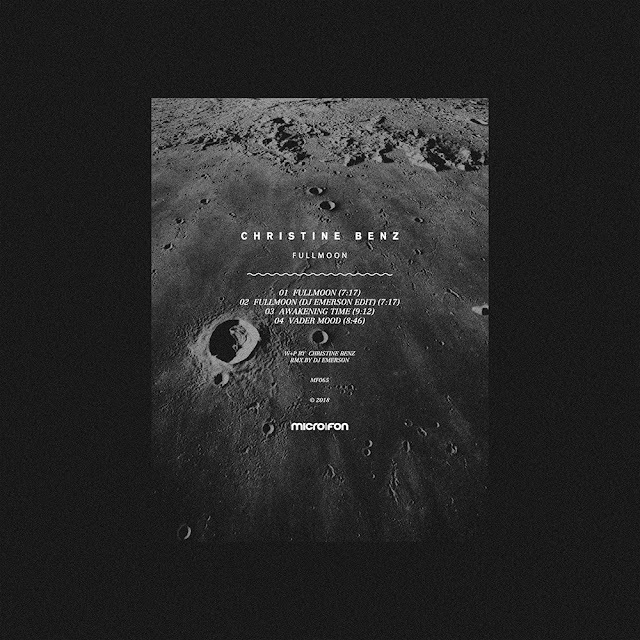 Home Christine Benz dark Electronic Micro.fon Techno The Zürich-based dj and producer Christine Benz has put together an impressive first EP on Micro.fon. The Zürich-based dj and producer Christine Benz has put together an impressive first EP on Micro.fon. If we talk about discoveries, personally, I always like the releases announced by Micro.fon. 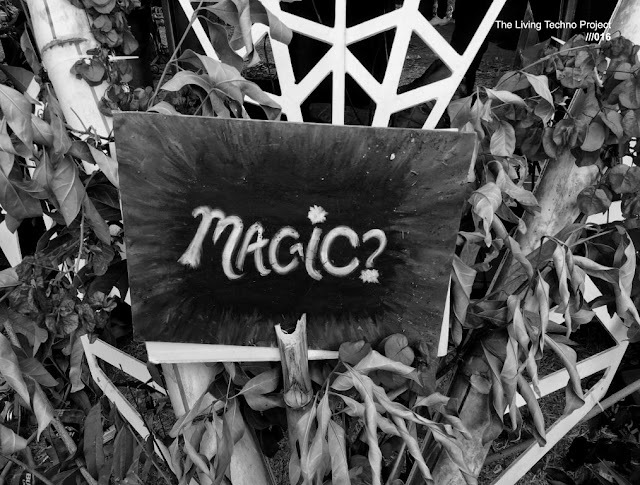 Been an label who has focused on Techno & Dark electronic music, its a must, write about their releases. Next October 12th, 2018 "Full moon EP" by Christine Benz will be officially out in Micro.fon in Digital format in Deejay, Beatport and Digdis stores. Overview: Welcome to the latest promo from DJ Emerson‘s micro.fon imprint, this time with debutant Christine Benz. 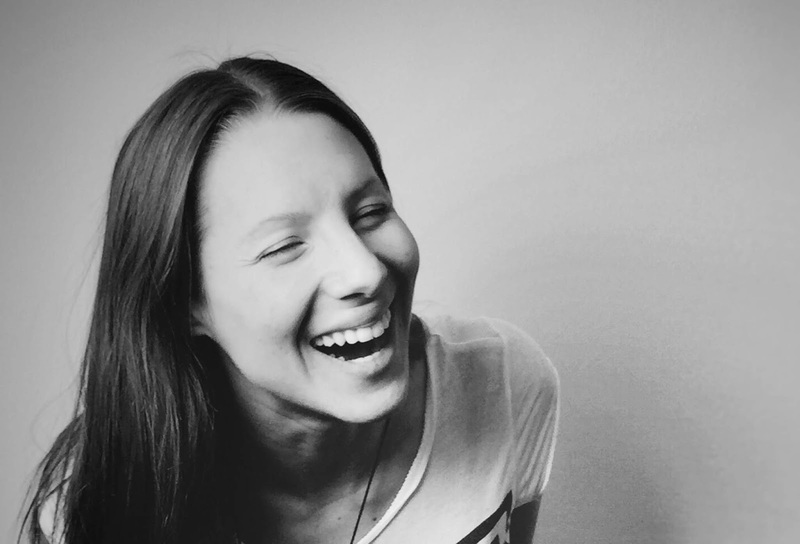 The Zürich-based DJ has put together an impressive first EP showcasing her skills as an electronic music producer. Fullmoon: All synths were built from scratch and automated by hand especially for this tune. Fullmoon is also included in an edited form by DJ Emerson; adding some heavy kickdrums, bass and ethereal noise. Vader Mood: A militantly marching tune packed with field recordings of voices and sounds edited with a vocoder. The sinister mood of the track is an homage to the ruthless villain Darth Vader. Awakening Time: Shifting and modulating an alarm-like sound, extending the tension to the extreme with additional frequencies programmed to influence the subconsciousness, the track reaches a crescendo as it erupts in a collective awakening.